Bee Boss Honey Co. is a small-town honey business located in Uxbridge, MA. 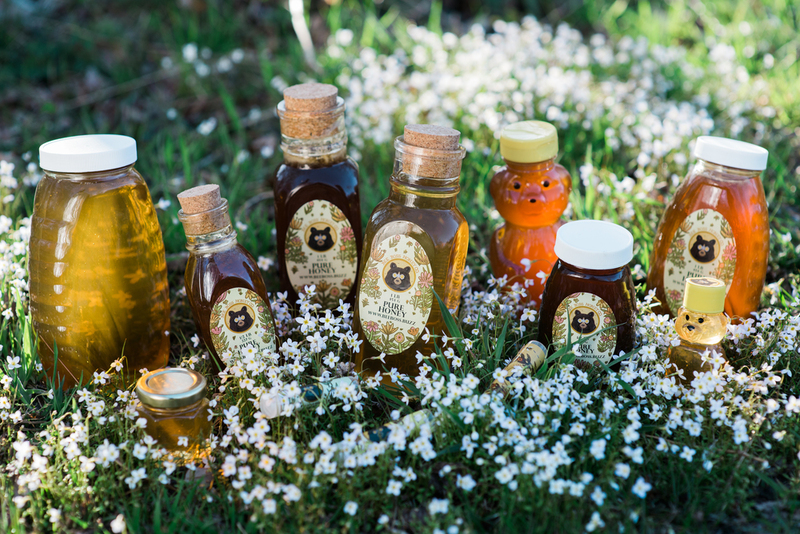 I designed their logo, type, business cards, and labels for honey, honey butter, and flavored lip balms. Product photography courtesy of Ethan Hall.